Dallas Goldburg, a member of the RoadWatch community, has spent an enormous amount of effort in collecting photographs of speed cameras in the Melbourne area. 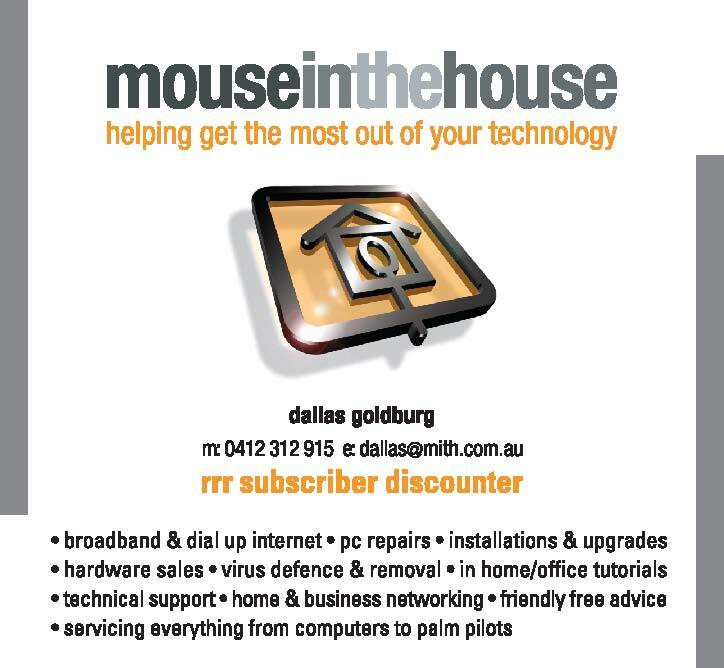 As a thank you to him, consider using the services of mouseinthehouse. Thanks Dallas!